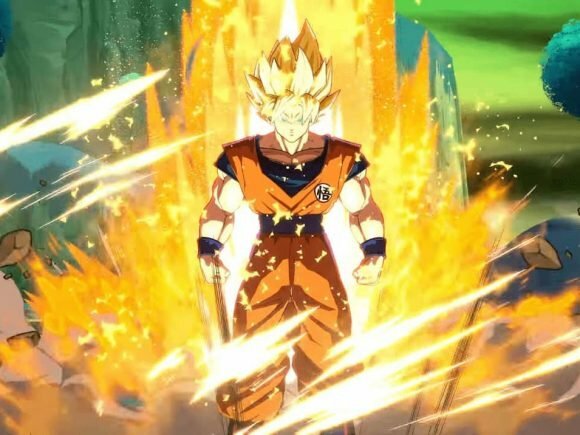 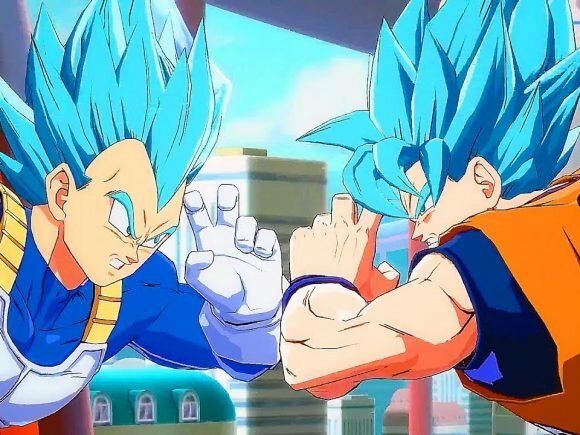 Bandai Namco just announced that Base Goku and Vegeta are coming to Dragon Ball FighterZ as part of a DLC. 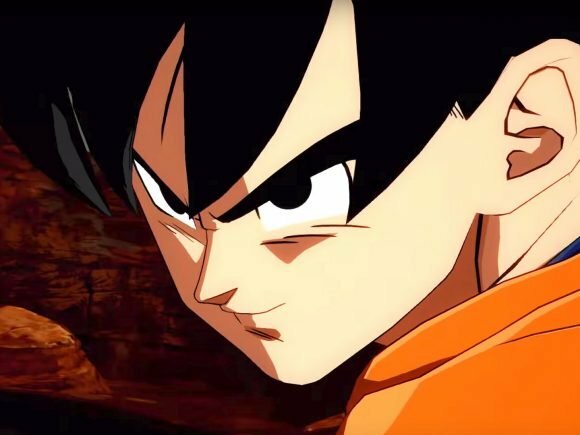 The Nintendo Switch release date of Dragon Ball FighterZ has officially been set. 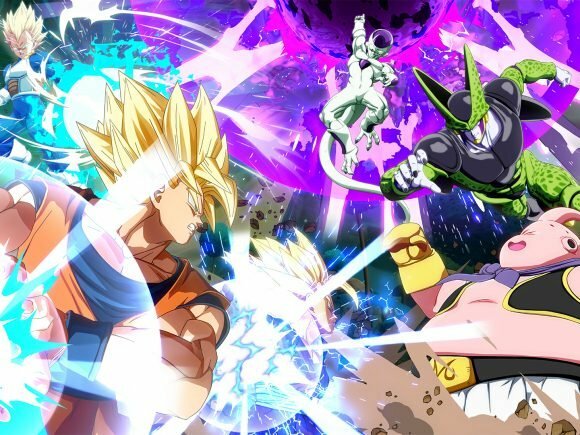 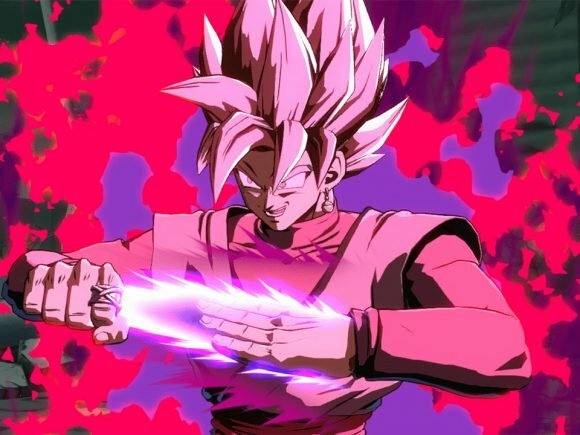 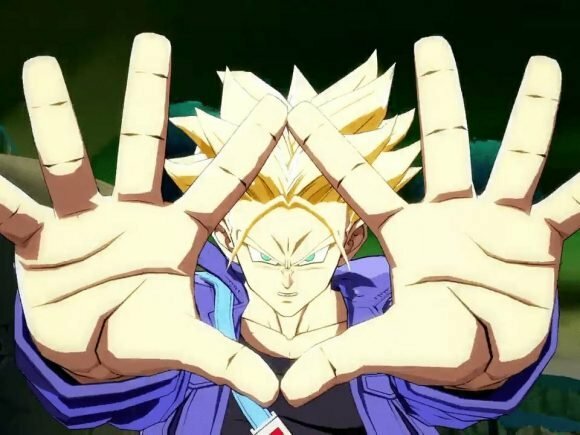 New details on Arc System Works’ Dragon Ball FighterZ fighting game have been revealed. 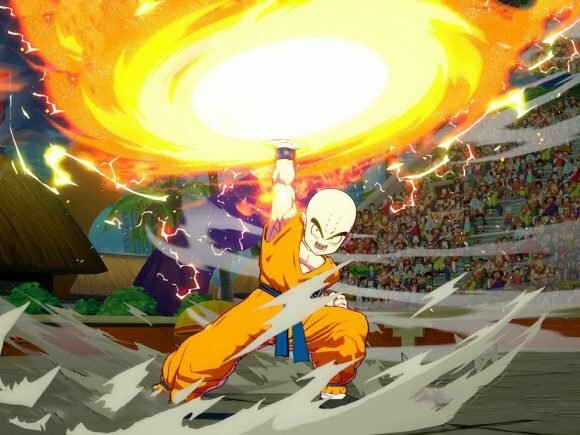 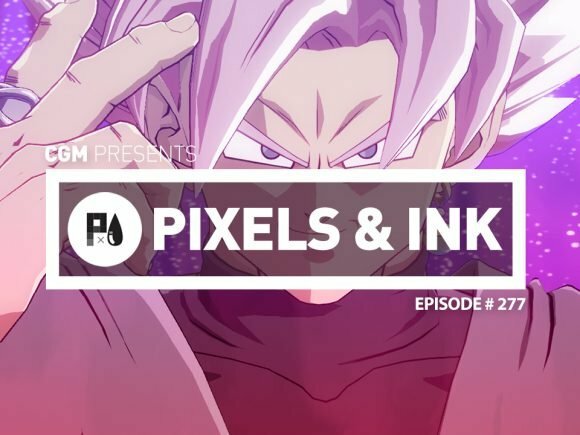 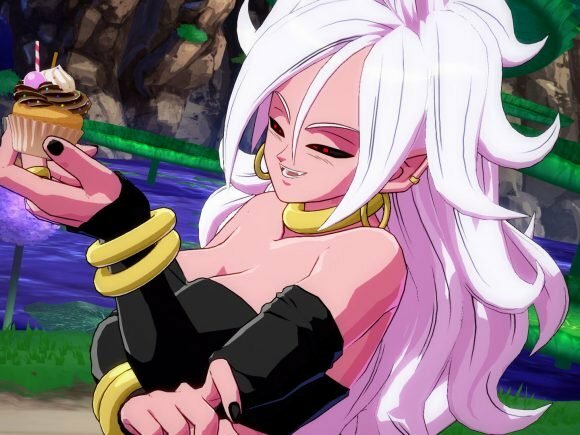 Two new fighters have been announced for the upcoming Dragon Ball FighterZ game.